Interiors: The President of Estée Lauder's Artsy Aerie — Sukio Design Co. 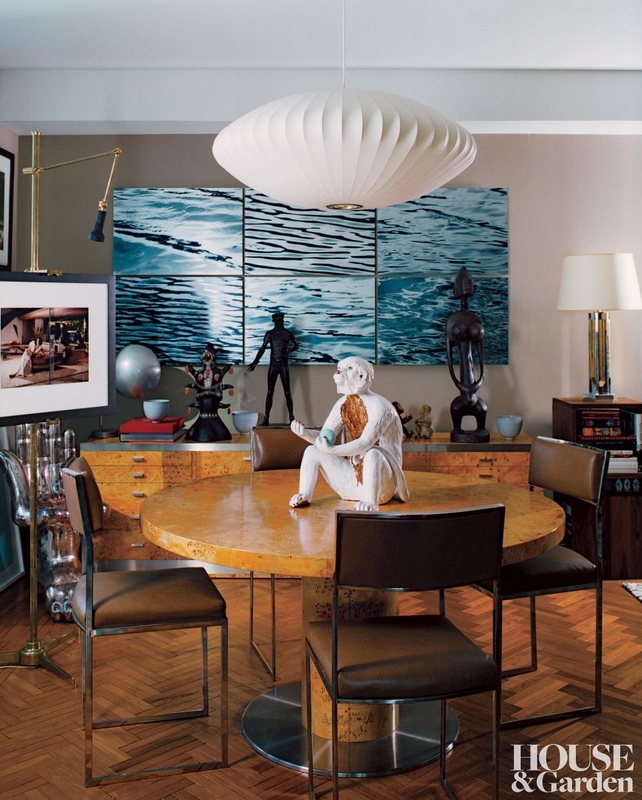 While combing through AD's Design Files, I stumbled upon the artsy apartment of Estée Lauder's president, John Demsey, and his wife Anouschka (pictured above). It's a lovely reminder that your favorite things are best when displayed. Stack it up, pile it on, hang it here and there. Art and accessories are like the pulse of your home. Or perhaps a better analogy would be sprinkles on a cupcake? Either way, find a spot for the things you love and enjoy!